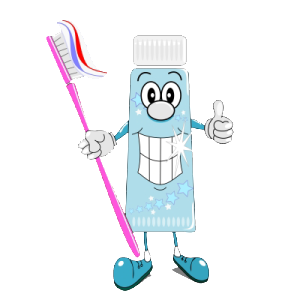 At your next dental appointment, be sure to tell our Cooper City dentist how you decided to use toothpaste other than for your teeth! This entry was posted in Uncategorized and tagged cooper city dentist, cooper city fl dentist, dentist cooper city, dentist cooper city fl, dentist in cooper city, dentist in cooper city fl. Bookmark the permalink.